Uttar Pradesh capital Lucknow has been among the cities which defied the trend as rates property in the city grew despite an overall slowdown in the real estate market nationally. In the meantime, the state government has been launching measures to give further impetus to other real estate markets in India's most populous state. Launch of Metro projects in key cities has been one such move. In January last year, his government made its intentions to clear to run a Metro network in Agra, Kanpur and Meerut by 2024. Now, on March 8, Prime Minister Narendra Modi laid the foundation stone of the two Metro projects, kickstarting the work on them. 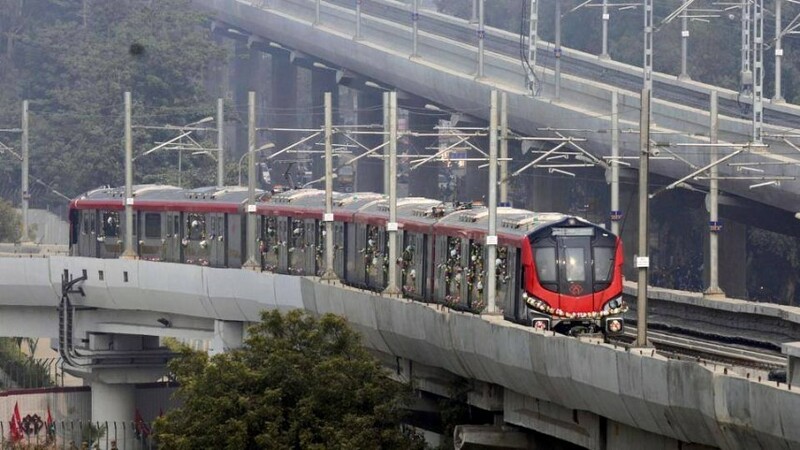 In a Cabinet meeting on February 28, the government gave its approval to Kanpur and Agra Metro projects. To be built at an estimated cost of Rs 8,380 crore, the Agra Metro rail will have two corridors. These corridors will pass through the heart of the city and connect to prominent places, the railway station, the inter-state bus terminus and the city medical college, etc. The project will be completed in five years. About eight million people visit Agra every year to see the Taj, structure built by Mughal emperor Shah Jahan in the memory of his wife Mumtaz Mahal. However, the pleasure they must get at the sight of the Taj is invariably marred by the dirty state of the city. 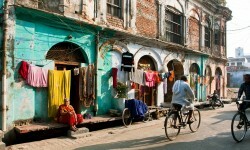 While efforts are on to give this old city a makeover, the arrival of a Metro network would be a big help. While giving tourist an alternative option to travel, the Metro will boost real estate in the city. In Kanpur, over Rs 11,076 crore will be spent to build two Metro corridors — the Indian Institute of Technology-Kanpur to Naubasta and the Agricultural University to Barra. The first corridor will be a partly-elevated-partly underground-24-kilometre network, with 22 stations while the second corridor comprising eight stations will run a total of 8.6 km. This project, too, is likely to be completed in five years. In this highly congested city, the Metro would come as a boon. It is worth mentioning here that despite it being one of the dirtiest cities in India, Kanpur attracts migrants in huge numbers for the fact that it is among the biggest employment producing cities in UP. It would nothing less than a challenge to complete the work in this highly contested city though. It is precisely for that reason that most of the stations would be built underground in the Kanpur Metro rail project. Efforts are already on to give this city a better connectivity with the national capital. When the 33-km-long Metro network, to be built at an estimated cost of Rs 13,800 crore, is operational in Meerut, this city's worth as a real estate destination would assume more significance. Score of the city residents up and down to the national capital daily because of their employment here.